The un-official opening of Amsterdam Fashion Week, annual fabulous fashion get together with the lovely girls from ELLE. 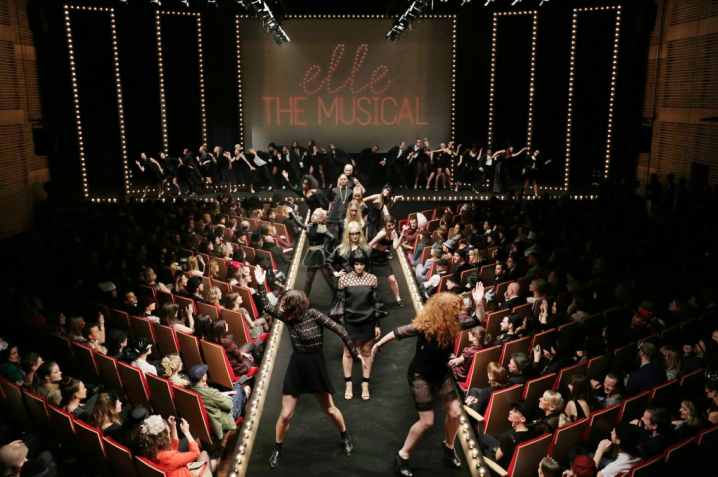 Inspired by the location; the Amsterdam Muziekgebouw, together with Wink, we came up with : ELLE the Musical. Working together with a fantastic team, the girls from And Beyond, the boys from the Starstudded Studios, and of course the amazing ELLE staff. 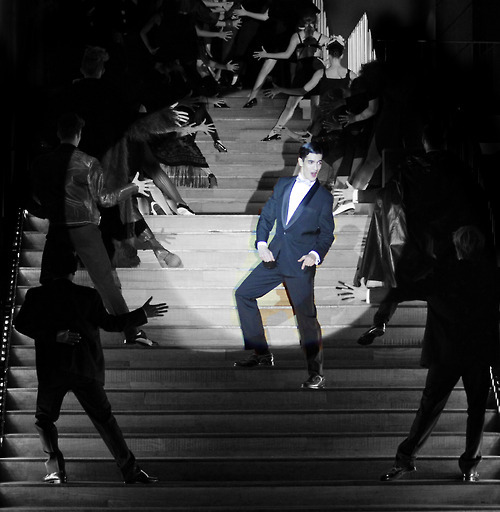 We somehow create a fashion musical fiesta, that hit the nail on the head, cool, stylish and groovy, and yet hysterical hilarious and fabulous.